NASA monitors Earth's vital signs from land, air and space with a fleet of satellites and ambitious airborne and ground-based observation campaigns. While it takes a lot of effort to launch satellites into space, they are ideally suited to observing our climate because they orbit the entire planet many times a day. The speed of spacecraft (typically a few miles per second) means that instruments onboard satellites can quickly observe a wide range of conditions. Modern satellite instruments are able to generate billions of data points per day and the global data records they provide enables us to look at the largest scales. In addition, an army of NASA scientists and researchers work to analyze the data we collect, interpret the results and develop models and computer analysis tools to better see how our planet is changing. They also work to identify the most burning questions about our climate and formulate the next missions and projects that will help answer them. NASA shares the knowledge it gains with the rest of the world. It works with institutions in the U.S. and around the world that help understand and protect our home planet, providing them with robust science information that can be used to make informed decisions. 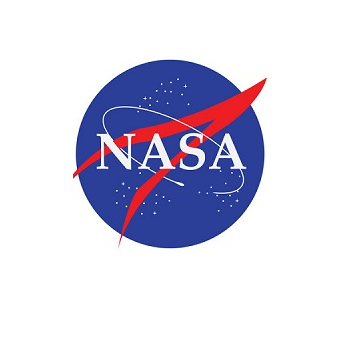 Click here to visit NASA's website.